• Inquiries only count for 10% of the score. • Payment history counts for 35% of the score. • Length of credit history counts for 15% of the score. • New Credit Inquiries count for 10% of the score. 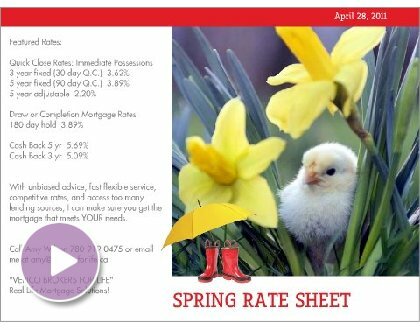 Call Amy Wilson 780-919-0475 or amy@brokersforlife.ca anytime to get a better understanding of your credit and develop a plan to get you A1 credit for the best mortgage rates available!